 Read Jenny Beth Martin's letter to Congress on viewpoint discrimination. Media companies are consolidating at a rapid pace creating an alarming threat to the diversity of viewpoints available to America’s TV viewers. In 2011, Comcast and NBC Universal merged and in 2018, AT&T and Time Warner merged creating conglomerates that own both the platform and the programming. That means Big Media owns news outlets such as MSNBC or CNN. Big Media has too much power. They can favor programming they own and control over programming produced by competitors. They can force rivals to carry programming bundles at above-market rates. The result? Consumers pay higher prices and competitors are unable to carry the type of programming their customers want. The Department of Justice and Federal Communications Commission (FCC) concluded that the Comcast NBC-Universal merger would have violated antitrust laws and only allowed the transaction if the two companies agreed to a series of conditions, including binding commercial arbitration, that would limit the bundling of programming and ensure Comcast offered NBC programing to competitors at a fair price. The Department of Justice raised similar concerns in the AT&T/Time Warner merger case, but AT&T voluntarily agreed to binding commercial arbitration to resolve any disputes with competitors over the cost of Time Warner programming. If only a limited number of giant media conglomerates own and control America’s news and entertainment programming, then the public will receive fewer points of view. Not only will consumers have less choice in what they watch, but they will end up paying more, including for products they don’t want. We, the undersigned, believe too much power in the hands of giant media conglomerates is not in the country’s interest. It limits the ability of diverse voices to reach the public and new platforms to compete. It is clear Big Media companies are only looking to grow bigger and gain greater control in the market—and should they be successful in expanding their reach, they would own even more news and entertainment programming, giving them the opportunity to muscle out competition and prioritize their programming and harm consumers. Over the past decade, several media companies, including AT&T, Comcast, Time Warner Cable, Time Warner and NBC Universal, have merged or attempted to merge. 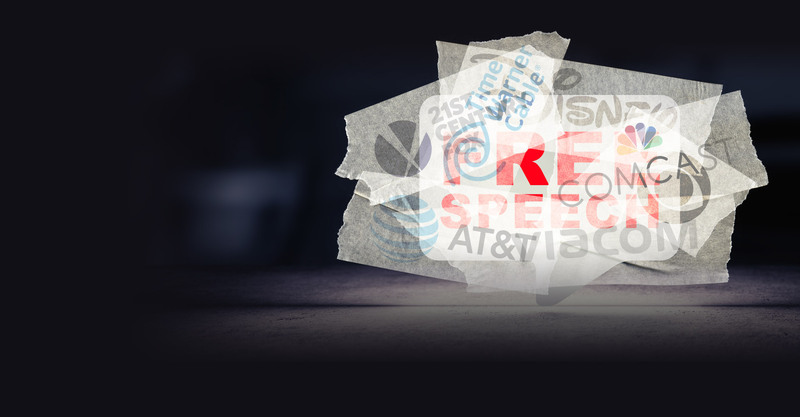 In almost every case, the DOJ and FCC have either stopped these deals, raised concerns about the competitive harm they would cause, or taken steps to ensure these transactions did not violate antitrust laws. While it is very much the view of our organization that government intervention in the economy should be limited, what troubles us is the reality that increased consolidation in media will lead to diminished points of view. Whether conveyed by news channels, entertainment channels or otherwise, with the same companies owning both distribution platforms and the programming comes less varied opinions made available to the public—paving the way for one party rule. This trend should raise the ire of any citizen interested in protecting the First Amendment. We urge you to act so media conglomerates are held accountable for their actions. Oversight of the proposed and existing media mergers is necessary in ensuring fairness, competition and a level playing field for all parties involved. Every entity should have the opportunity to disseminate opinions, not just those with the loudest, most amplified voices. Thank you for signing the petition to call for Congress to take oversight of massive company mergers and prevent viewpoint discrimination. To ensure that we are able to mobilize our nationwide network of grassroots supporters and flood congressional offices with calls, letters, and petition drives, we need your financial support. If we're going to fight the liberal Left and the media, we've got to make our voices louder than the Democrats'. Please help with your very best gift, right away.